Looking to use the 22 caliber barrel for another project. The spec says it is 12mm. I need to know what portion of the barrel is the 12mm. Thickest part or where it insert into the action. So measuring mine on hand it is 12mm OD right up to the action itself. Is it turned down inside the action? That I don't know. I hope that helps though. I hope something in all this was useful. Can you point me in the right direction for those barrel liner/blanks? FX liners are also widely available. I have given consideration to threading one at both ends and holding it under tension rather than compression as FX does. Either way though cheaper and a damn sight more accurate than a stormrider and canabilizing it for the barrel . x2 on STO’s recommendations if your budget allows. 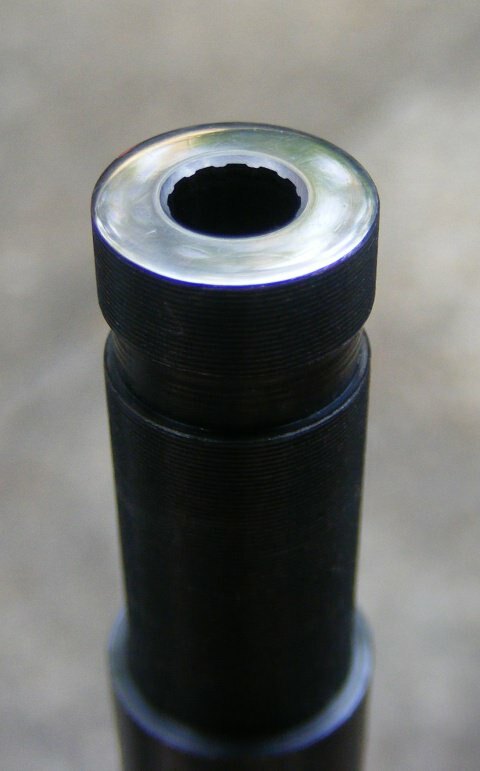 If you do decide to go with a cheaper barrel, typically what I find are workmanship issues that need to be addressed. For example, all 3 SPA barrels I received (3 different models) had bad crowns. 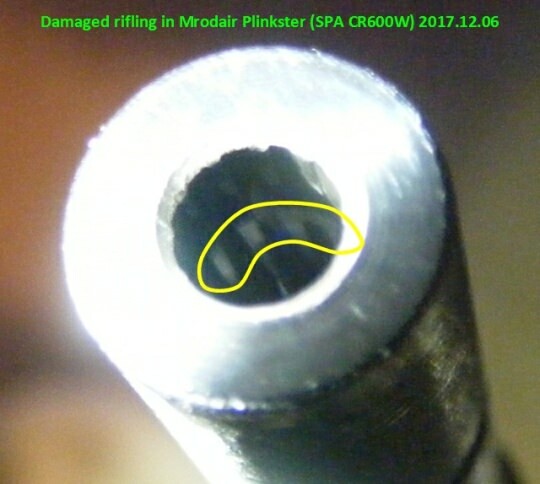 That’s easy enough to fix, however one had damaged rifling near the muzzle where they spun a rough crowning pilot in it, and I had to cut about 3/8” off the end of the barrel to fix it. Easy with a lathe, otherwise it’s a time-consuming effort. 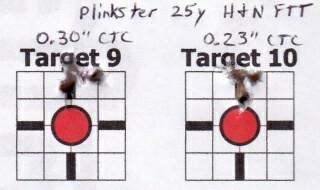 The good news is it now hits paintballs at 43 yards with H&N FTT about 9 out of 10 times as long as the wind is calm. Just saying they can be tamed if you can do the work but unless you enjoy tinkering as I do, going cheap is probably a false economy.